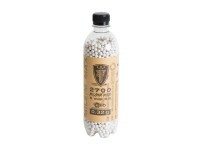 These 0.32g Elite Force airsoft BBs are great for use in high-powered electric guns and sniper rifles. 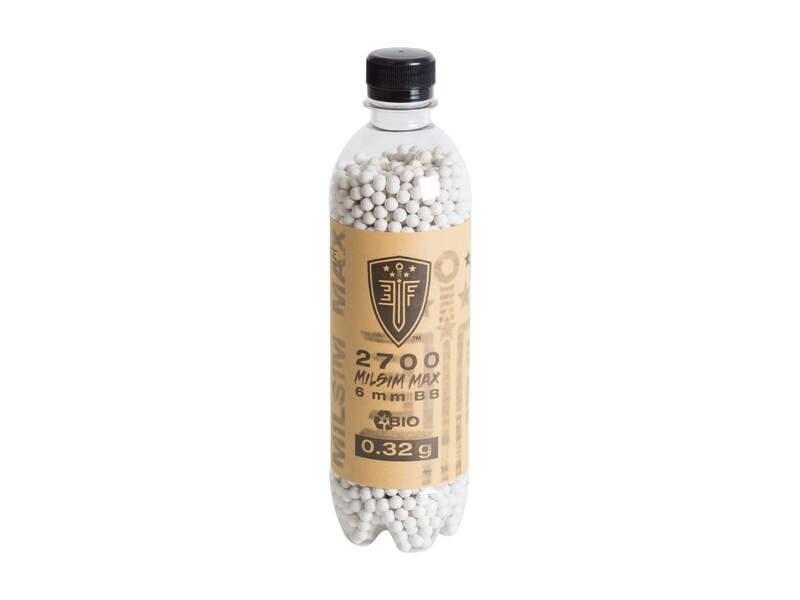 This compact plastic jar holds 2,700 rds, perfect amount for an afternoon airsoft skirmish! Things I liked: Accuracy in a sphere comes from comes from being smooth and round. These are smooth and round. Things I liked: Elite force BB's have always worked well for me. Things I would have changed: Just keep putting out a wonderful product. What others should know: Mine were supposed to be brown in color, but white ones were set to me. I wanted the browns so I could make a sight difference when I went to use them.